Through the Human-Centered Design Process, the ReVision Project strives to be a hub for civic and social innovation in Chula Vista and San Diego County. The ReVision Project wants to make people aware of their power to shape change and create alternative visions and spaces in their community. Our team members bring an interdisciplinary approach to solving complex problems and issues. The ReVision Project takes on clients who would like to redesign an experience, location or product, and then our team consults with the client and redesigns whatever the client brought to us. If the client is interested, then our team will also go through the implementation and distribution phase of the products. 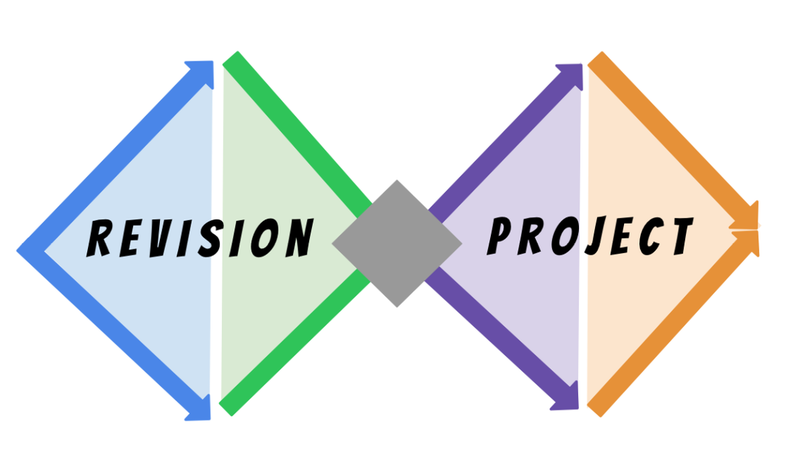 The ReVision Project is primarily focused on working with nonprofit organizations in our community, and since we do not charge for our services, we do reserve the right to select which organizations we work alongside.